Start taking classes at Lotus House of Yoga and other studios! 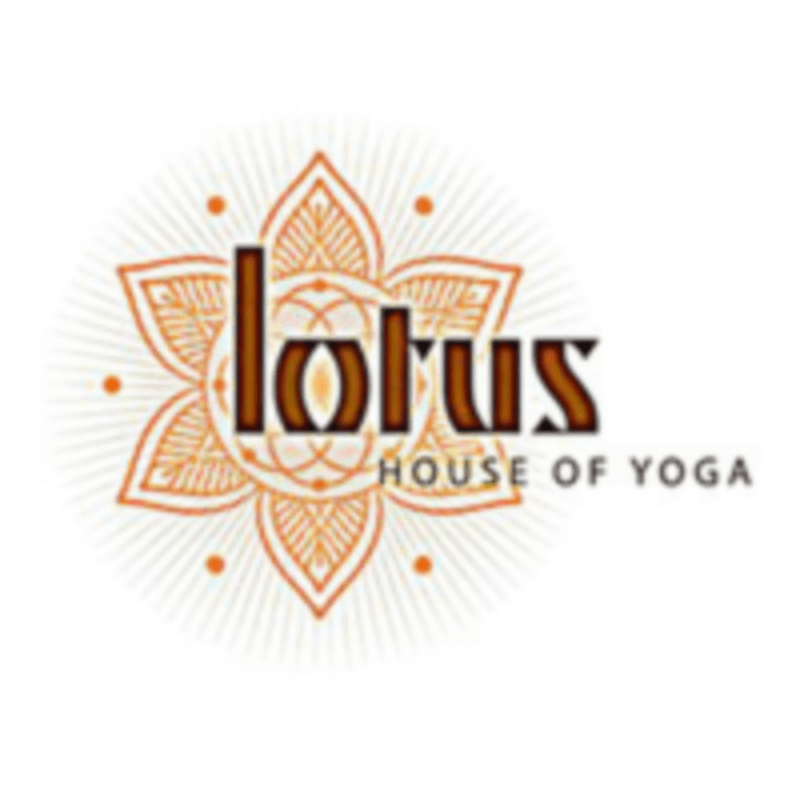 Lotus House of Yoga is a vinyasa-based studio that offers a variety of classes for all levels and for every individual! Whether you are looking for a vigorous flow or a mellow restorative class, Lotus has the class for YOU! Please make sure to wear comfortable, athletic wear! Please be sure to bring water and a sweat towel and your mat if you have one! Lotus House of Yoga - West Omaha is located at 1529 Blue Sage Parkway in Omaha, NE. Love Emilee. Best way to spend a Sunday is with any of her classes. Every yoga teacher here if great but if you get the chance to see Emilee, do it. You won’t regret it. Love that all levels are welcome but simultaneously pushed to achieve their best. Music was on point! 5 stars for Aleisha! Kelly has awesome presence and a great playlist! I’d definitely take one of her classes again! Sunday chill flow is the perfect way to start my week. I love Emily and her knowledge of yoga. Kirstin is a great instructor! She facilitated a high-octane cycling class and seamlessly transitioned to a restorative yoga practice. This was my first class through Lotus House of Yoga and certainly won’t be my last!